So honoured that the legendary Craig Charles has included tracks from three of my projects on Vol. 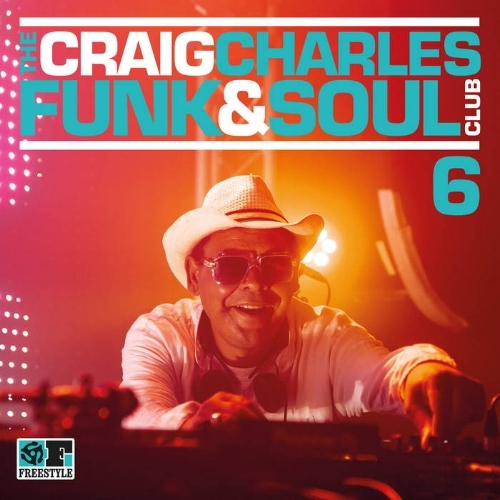 6 of ‘The Craig Charles Funk & Soul Club' compilation. The Bamboos' "Golden Ticket" is the opening track, "Smokey Joe's La La" by Lance Ferguson's Rare Groove Spectrum follows that, and "Spiral" by Menagerie is the closing track.